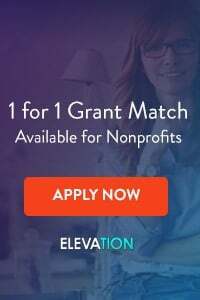 Once a non-profit starts to gain steam, raise a decent amount of money, and build a sizeable donor list, it often finds that that the organizational tools it used as a start-up enterprise just don’t fit any more. No where is that more true than with a donor (or fundraising) database. Many organizations, if not most, start off entering donor information into Excel spreadsheets, off the shelf database packages, or (gasp!) handwritten ledgers. Once they reach 200, 300, or more donors, these charities find that using these simple systems is all but impossible. They know it is time to upgrade to a professional fundraising database. There is any number of great fundraising / donor databases out there. The purpose of this article isn’t to tell you which to purchase. Instead, I want to make sure you know what to look for as your organization chooses a database package. 1. 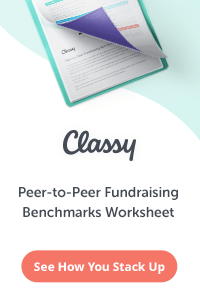 It should be fundraising specific. There are lots of databases out there. Some are designed for business customer relationship management. Others are built for academic purposes. There are thousands of database systems, designed for hundreds of different purposes. When choosing yours, be sure it is specifically designed for non-profit fundraising. 2. It should have great reports and be easy to search. You shouldn’t need a rocket scientist to run reports on your system or to do a good deep search of your data. Be sure your package is easy to search, and that you can easily design reports on the system. If you want to find out how many donors gave to your mid-level events last year, or find the names of all your donors who are in a certain zip code, your software package should make those queries easy to perform, without tech support. 3. It should provide great training and support. You shouldn’t need tech support for every day tasks, but there will be times when you do need support. Your package should include around the clock tech support, preferably for a flat monthly or yearly fee, so that help is available when you need it. The database company should also provide comprehensive training for your team so you can hit the ground running. 4. It should be reasonably priced. Don’t forget cost! While, in general, you get what you pay for, some database packages are priced way out of the mainstream. Shop around. If most of the database packages you find are priced in a certain range, and another is priced well above that range, it better offer significant features that aren’t offered anywhere else to justify the higher price. 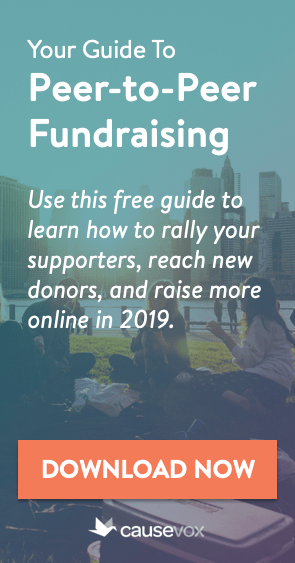 In short, when shopping for a fundraising database, be sure to shop around, and make sure that the package you buy is fundraising-specific, is easy to use, and provides good support. This is a really great and informative article, but I still find myself sort of lost among all the different options available. I work for a medium size charity and everything I found was incredibly expensive for us at this stage (over 5.000 $). After looking into these I’m not sure how the cheaper alternatives compare when it comes to features and long-term support. Is it possible to give us some examples of databases that are reasonably priced and that work well? Thanks for your comment Alina! It is tough… and unfortunately, good databases do tend to be on the expensive side. That being said, there are some cheaper options. Some database makers, such as DonorPerfect, have online/hosted software options that allow you to pay $50-$150 per month for the database. (See: http://www.donorperfect.com/fundraising-software/pricing.asp )Have you taken a look at any of those?